Thanks for the honour, but AFAIK Mr.Claus Luthe never had an Italian connection. We cannot ask him any more, but years ago, when I spoke with him on the phone, he didn't say anything about relations to Italian car-designers. He was still angry, that the RO 80-roof didn't got the beading, the bonnet and the trunk-lid have. 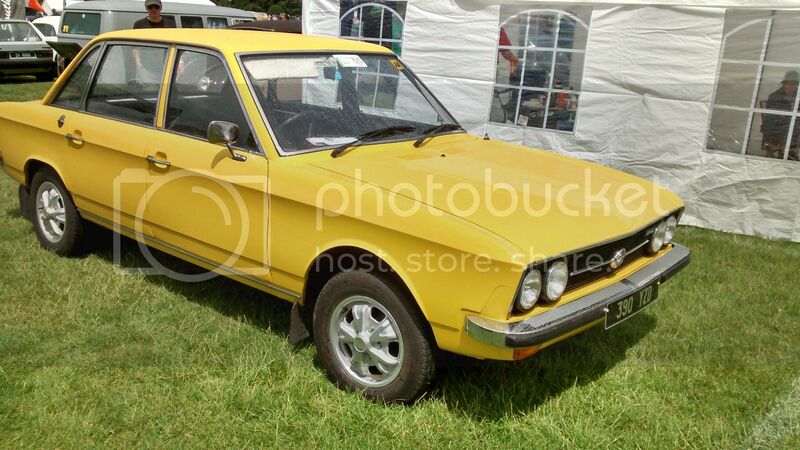 The NSU-CEOs cancelled that, because it made a sunroof impossible. And he was also angry, that the K 70 got the front indicators under the bumper and not on the front edges of the wings. The beadings for that you see at any K 70-front-wing. 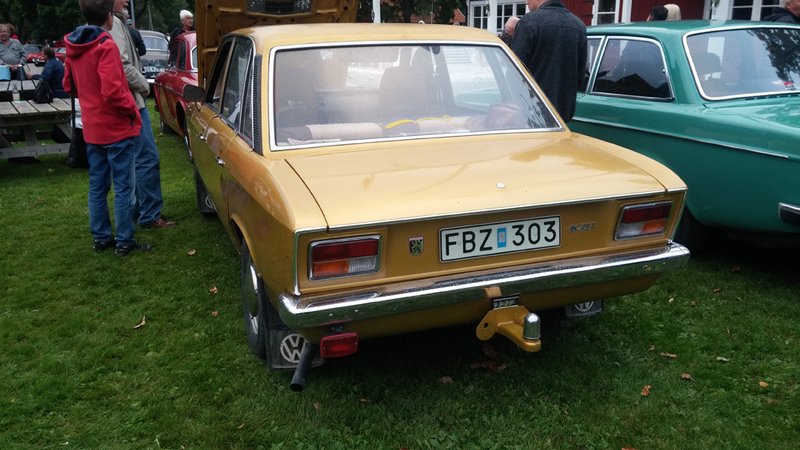 Annother detail about inspiration: I asked Mr.Luthe, if the constructor of the K 70-front axle and -suspension went to BMW after the NSU-development-division was closed down by Volkswagen. Because the front shockbreakers of the E32-BMW are quite similar with those of the K 70, the upper bearings are nealy identical. And the steering-column of the E21-BMW is close to that of the K 70. But he denied. This guy became a Mercedes-employee afterwards. Owned by a club-member, also the previous owner was a member. A good fellow, I've visited him at Easter 2000 for a nice weekend. 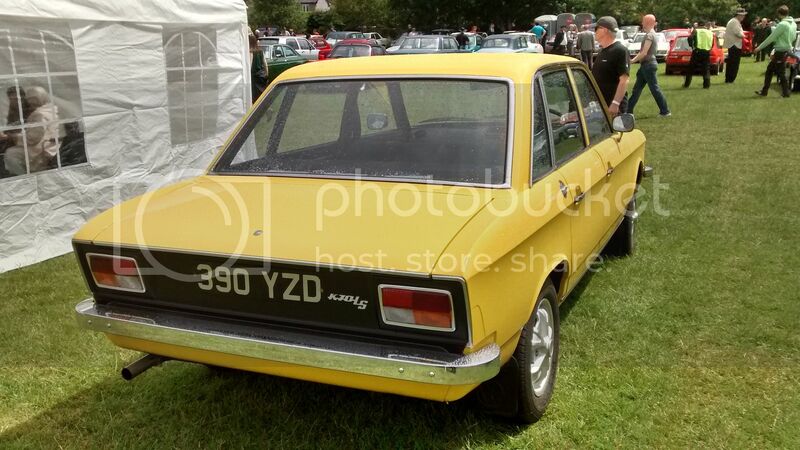 Although some minor unexact details (missing side sticker-trim, basic back bumper, RO 80-, not K 70-magnesiums - it's not aluminium) it's an oroginal special edition from Spring 1973. LHD but with a British plate, on its way to a Volkswagen show. Well, if it's not a car in mint original condition, it's o.k. for me. There were times, when my friends and me have wrecked quite good K 70ies due the lack of space. 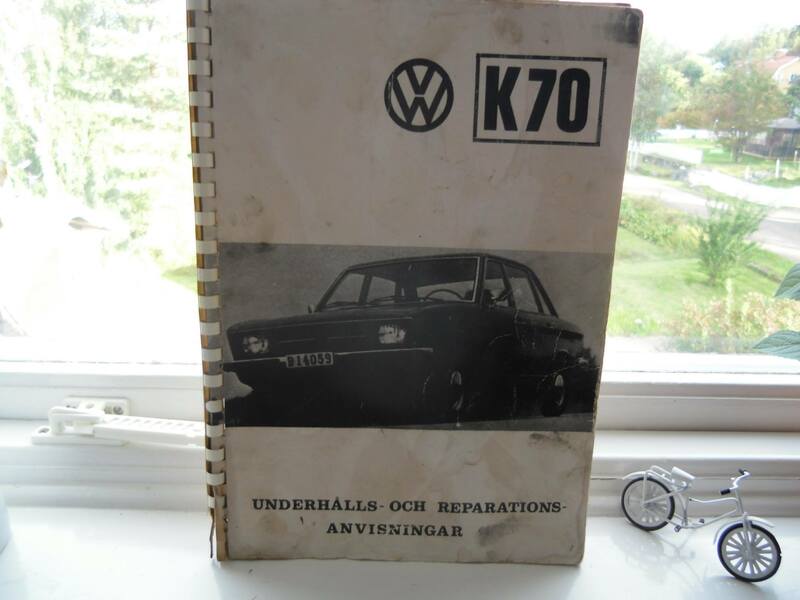 I already own this specific Swedish manual, but a second one for swapping is never bad. 150+70 (shipping) SEK so it's pretty overpriced if you ask me. 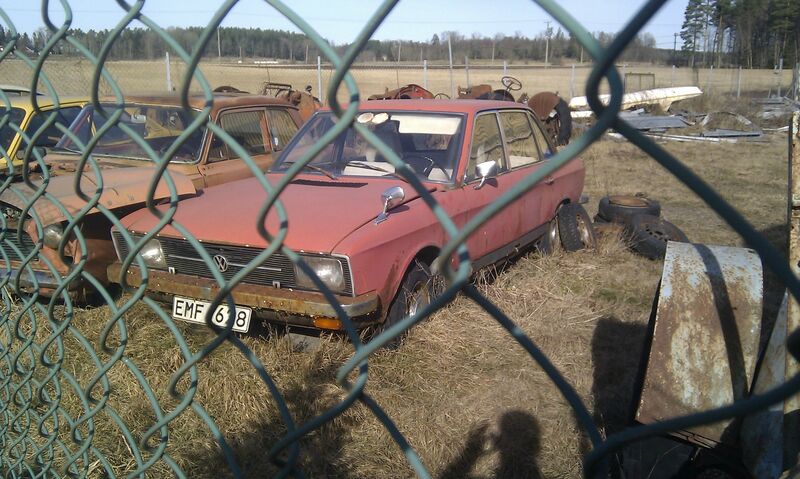 The actual owner is not known by us, it was offered for sale in June 2013. This junkyard will be cleared in a near future. Maybe time to save the K70? @atom: thanks for the tipp! 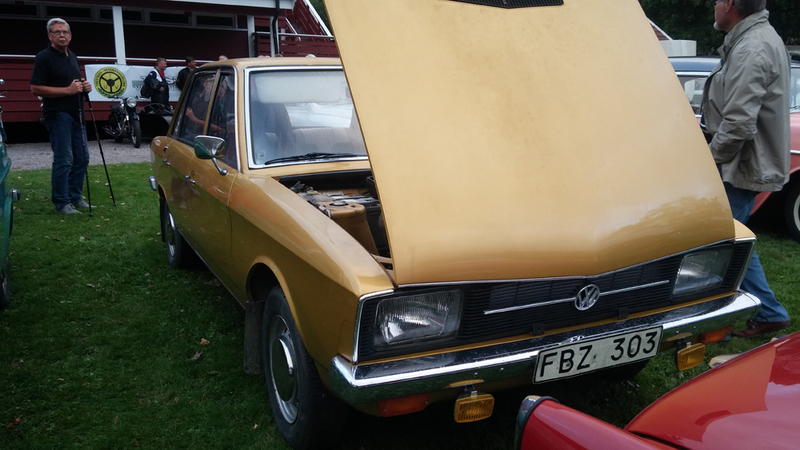 As it's a 1972 MY, there are not too many unique "made for S" parts to save and the condition seems to be rough, but would there be any chance for you to notice the VIN-number? 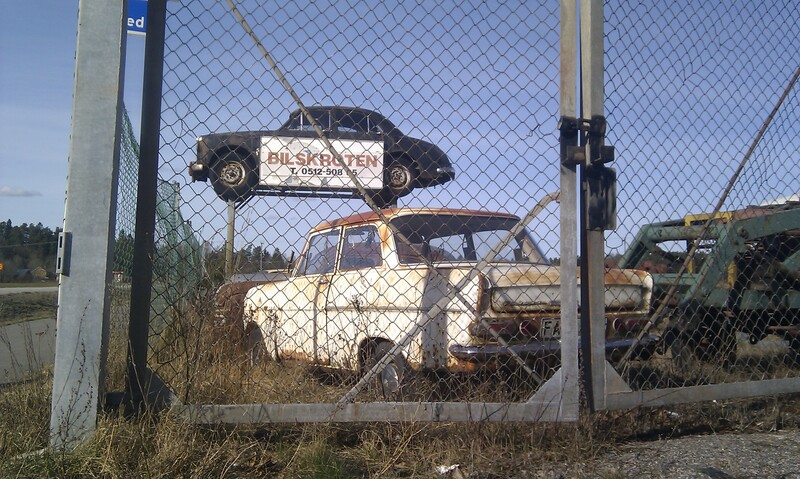 There could be some saveable parts, but none, which would justify a trip from here to Sweden. Can anyone identify the make of the extra mirror on the fender. It looks like something unspectacular, so maybe not worth a long ride. 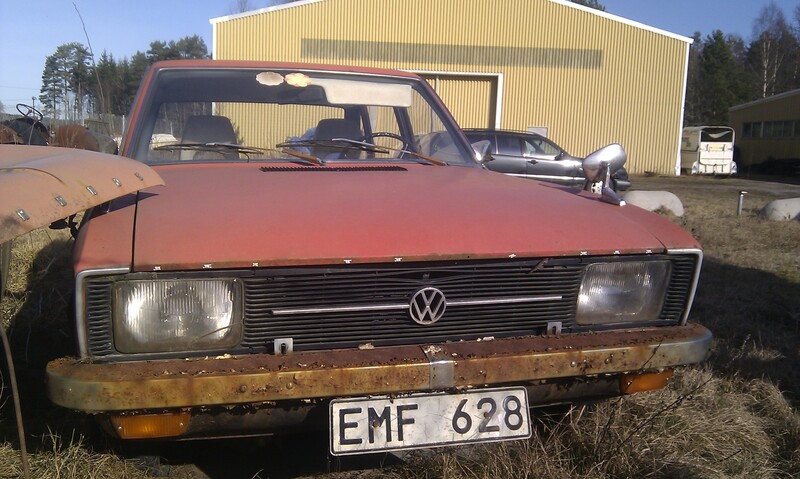 It's no "Talbot" from West-Berlin, which would bring maybe 200€ or more at eBay. Have you alarmed freaks for the other cars?